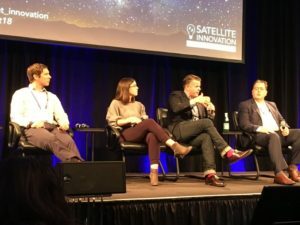 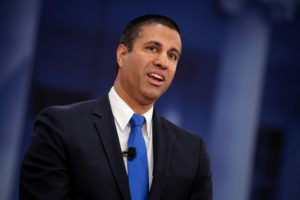 Federal Communications Commission officials urged patience with the repurposing process for satellite C-band spectrum, saying regulators are more concerned about getting it right than rushing the process. 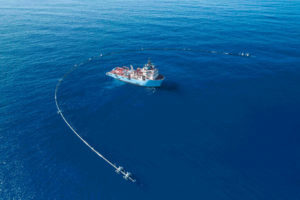 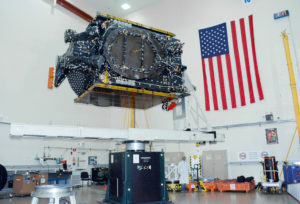 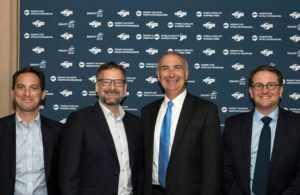 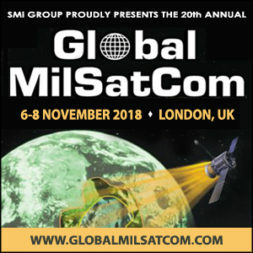 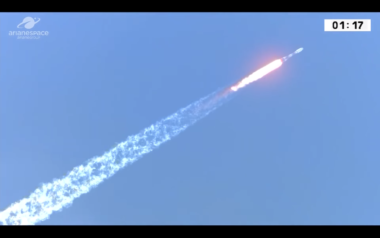 The two largest members of the C-Band Alliance would each need four new satellites in order to continue providing telecom services in the U.S. if the Federal Communications Commission accepts its C-band plan, the group said Dec. 19. 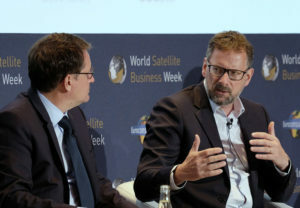 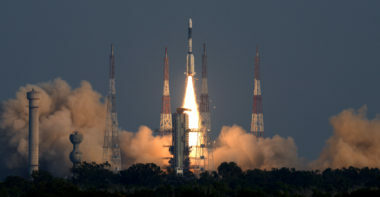 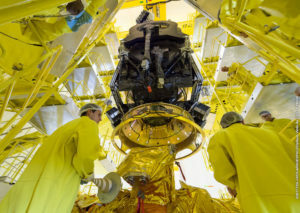 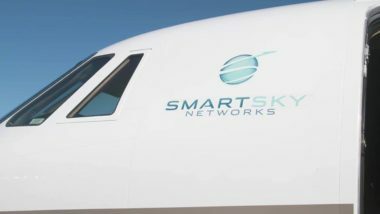 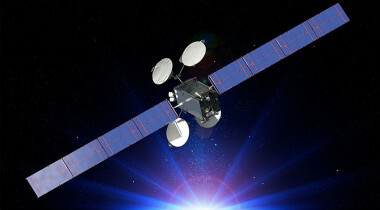 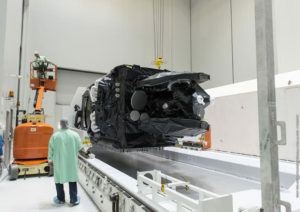 Thales InFlyt's new CEO Philippe Carette said he wants the company to offer worldwide Ka-band satellite connectivity for aircraft, a service that would position the company as a competitor with Viasat and Inmarsat.